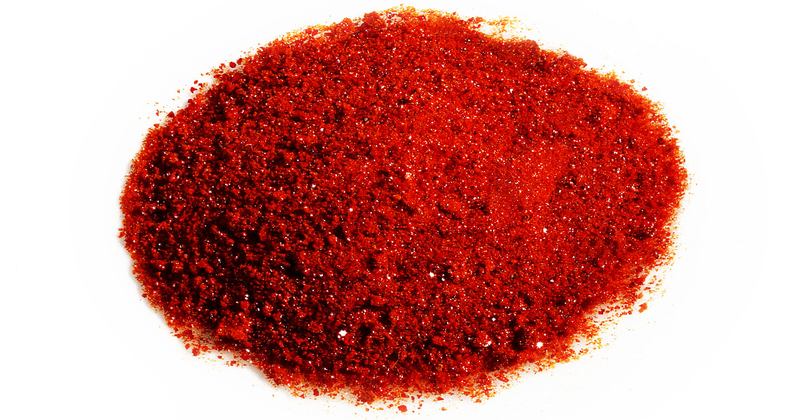 Based on PCN-250 and MIL-127, large single crystals of AYRSORB F250 are used in demanding gas purifications. This metal organic framework is comprised of Fe3(μ3-O)(CH3COO)6 metal clusters and azobenzenetetracarboxylic acid (ABTC) organic linkers. 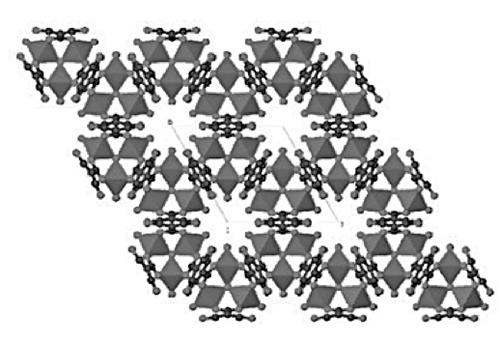 In a 2013 Nature Communications journal article, Iron based PCN-250 demonstrated methane uptake of 210v/v at 35 bar, one of the highest among all MOFs at such low pressures. The material is also proven to be a high-performance C2H6 adsorbent for ethane/ethylene separations. Through physisorption rather than chemical bonding, AYRSORB F250 is proving to be the ideal candidate for light hydrocarbon management across the oil and gas value-chain. Working with a leading chemical manufacture and service provider, framergy scaled this AYRSORB F250 to multi-ton production. The adsorbent demonstrates prodigious chemical stability in aqueous solutions with a wide range of pH values varying from 1 to 12. 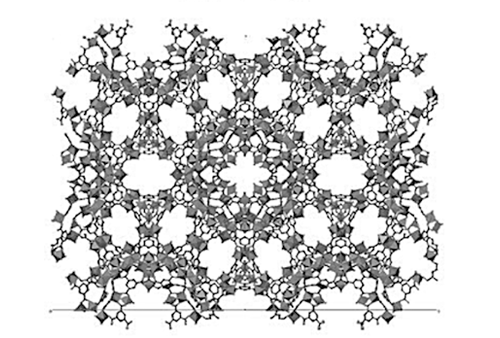 The MOF has proven to be easily shaped and holds improved volumetric gas uptake when pressured. 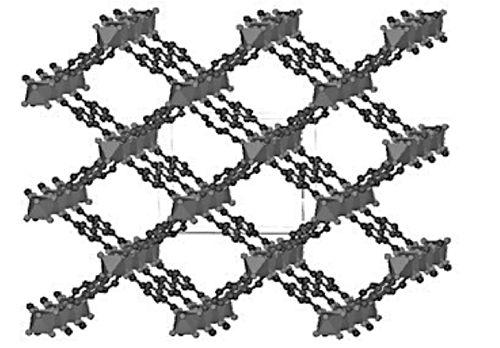 In addition, the low cost and environmentally friendly nature of Iron makes AYRSORB F250 an optimal MOF for industrial applications.